If you’re a writer and need a professional, objective review of your work, I can help. 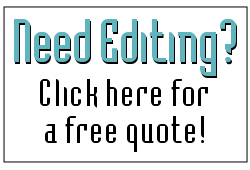 From proofreading to more in-depth editing, your manuscript will be clean, well formatted, and technically sound. Avoid problems with clarity, plot, dialogue, point of view, and style issues so your readers (or potential agents) aren’t distracted—and you can let your true vision shine! 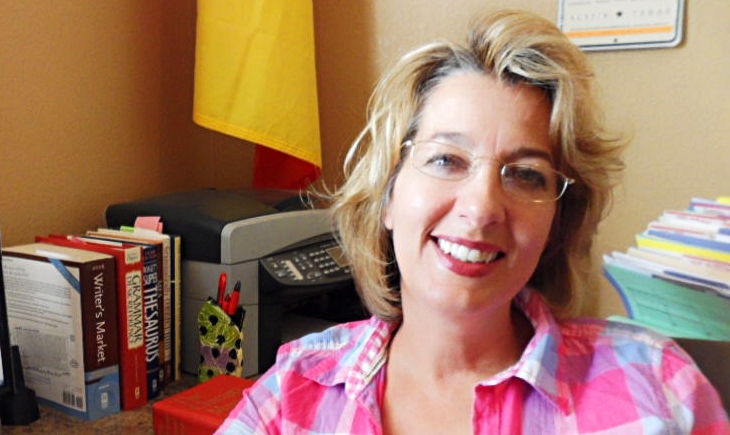 Reba Hilbert is a full-time freelance editor and copywriter with 20 years of experience, specializing in editing creative writing as well as nonfiction. Reba is a consummate professional editor who provided an invaluable service to me in preparing my manuscript for publication. We all know the old saying that a lawyer who represents himself has a fool for a client. Well, the writer is equally foolish for not calling upon an excellent editor like Reba. I work as an editor for academic journals and teach editing, but I wouldn’t think of publishing without the assistance of Reba’s keen editorial perspective.